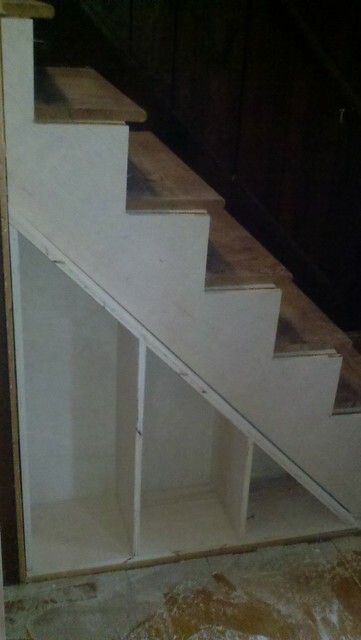 Sawdust is in the air as our contractor has been building cabinets and finishing up the stair shelving. So much going on right now, so exciting! The master bedroom has ZERO carpet now and that makes me very happy! 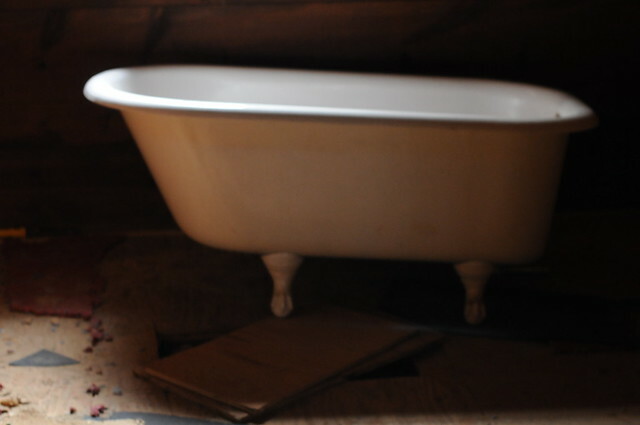 The tub is out and waiting to sit atop of hardwoods. how exciting! your house is turning into home! 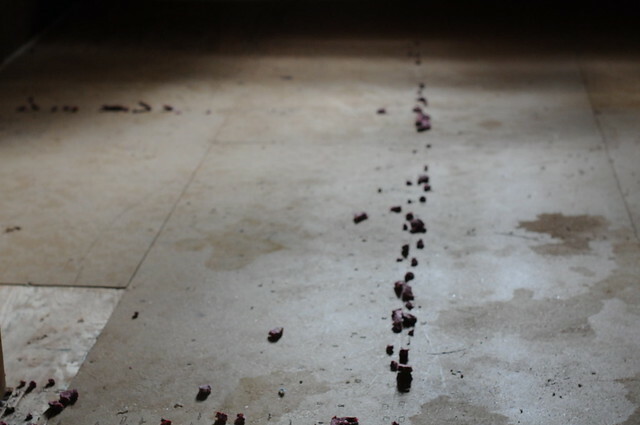 Isn't it exciting to watch the whole process unfold!!! 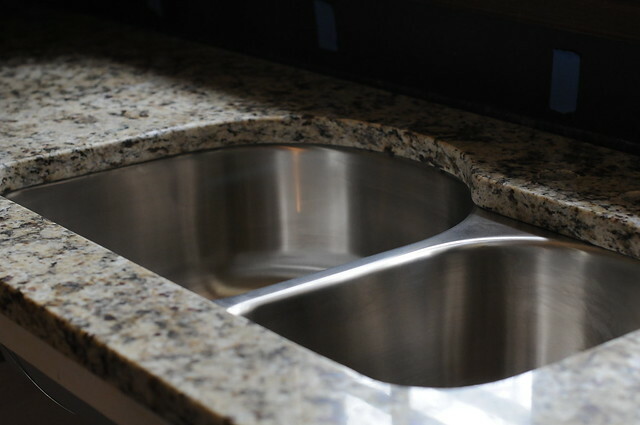 You won't regret going with under-the-counter sinks- so nice!!!! You won't regret the granite! It's going to be wonderful! I cannot wait to see it! Oh Heather- I'm so happy you stopped by. I love what you are doing! 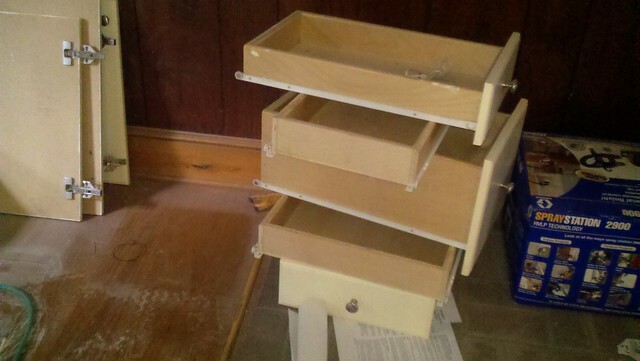 Renovating old houses is one of my favorite things! I'm going to follow so I can keep up with the progress! I am loving watching your little cottage come to life. Is there a picture of the cottage some place?